I’m posting this on a Thursday night because I won’t have a chance Friday morning! A linkup with Katie, Jennie, Jenn, and Heather too, because they’re always great. 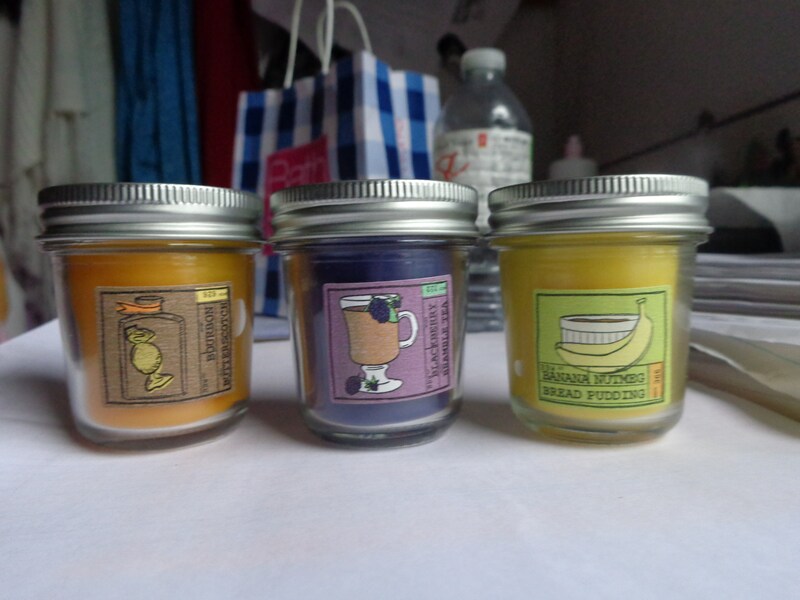 Can you guess the candle scent in the last photo? What are some of your favourite fall activities? This entry was posted in #LIPlinkup and tagged #LIPlinkup, candles, endomondo, life in Pictures, run, walk, WIAW.